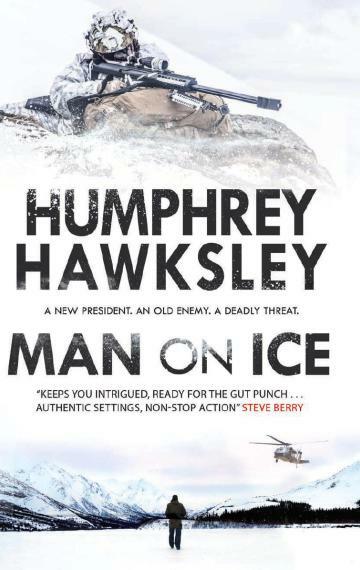 MY BOOK, THE MOVIE: Humphrey Hawksley's "Man on Ice"
Humphrey Hawksley's "Man on Ice"
Humphrey Hawksley is the author on Man on Ice, a political thriller set on the US-Russia border that Booklist described as ‘knuckle-whitening suspense’. He is a long-serving, award-winning foreign correspondent and author of several books, both fiction and non-fiction, about the world’s trouble spots. With real tension rising between the America and Russia, Man on Ice is the first thriller located at the very spot where the territories of the two super-powers meet. 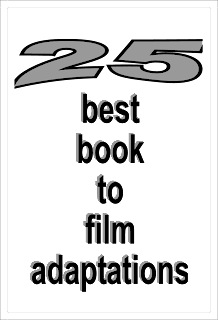 The lead protagonists are Rake Ozenna, a captain in the Alaskan National Guard’s Eskimo Scouts unit and his fiancee, Carrie Walker a trauma surgeon. Both are familiar with difficult, hostile environments but from vastly different cultural backgrounds. Carrie is from Brooklyn and Rake is an Eskimo from Little Diomede island on the Russian border. The action begins when Rake brings Carrie to see his home village. Ideal for Rake would be Rudi Youngblood (Apocalypto, Crossing Point), tough, quick-thinking, ruthless in a good way, and Carey Mulligan (The Great Gatsby, Mudbound) would be an ideal Carrie, stubborn, smart. They are helped by Rake’s adoptive father, Henry Ahkvaluk, stoic, thoughtful, who would be perfectly played by Jackie Chan (Demolition Man, The Foreigner). The villain across the ice is Admiral Alexander Vitruk and I would love to see Mark Rylance (Bridge of Spies, Wolf Hall) in this part. The crease of his brow can freeze the screen. Lexie Elliott's "The French Girl"
Kathleen George's "The Blues Walked In"
Glenn Cooper's "Sign of the Cross"
Daniel Czitrom's "New York Exposed"
Stacey Filak's "The Queen Underneath"
Sam Peters's "From Darkest Skies"
Daniel Bessner's "Democracy in Exile"
Michael Ramirez's "Destined for Greatness"
Patrice Sarath's "The Sisters Mederos"